Gentle and thorough cleaning, lipid balancing, and gives a better shine. Use: only for use in cooler environments Pre-wash vehicle with water. Put 30ml or 4 cap fulls of the product into a bucket. Work in with the Meguiar’s Ultimate Wash Mitt. 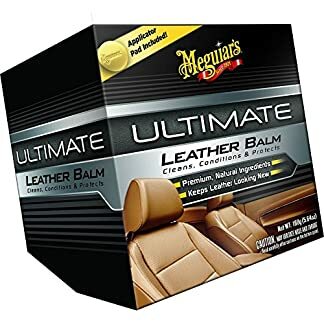 Years ago Meguiars invented this high-sudsing car wash gel that may be super thick, super wealthy and super concentrated. It’s unlike some other car wash in the marketplace. 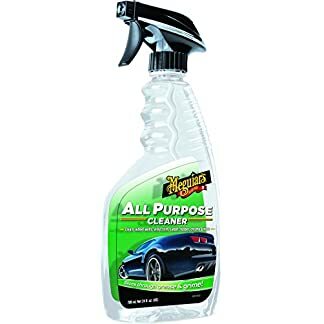 It incorporates optical brightners to improve the brilliance of the paint finish… and it wonÆt strip off wax protection like washin up liquid does. ItÆs completely secure on all surfaces including clear coat paints unlike washing up liquid which does more damage to car paint work than road salt. Thousands of satisfied customers world wide continue to use this exciting formula… year after year. Use: only to be used in cooler environments Pre-wash vehicle with water. Put 30ml or 4 cap fulls of the product into a bucket. 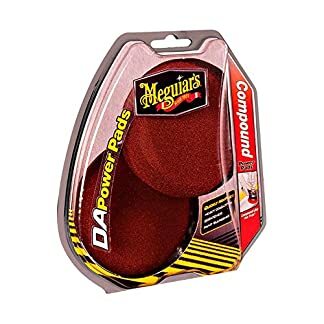 Work in with the Meguiar’s Ultimate Wash Mitt.